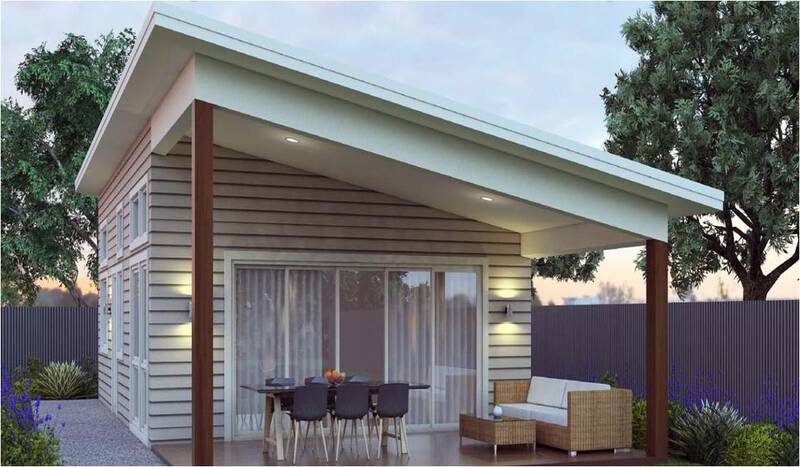 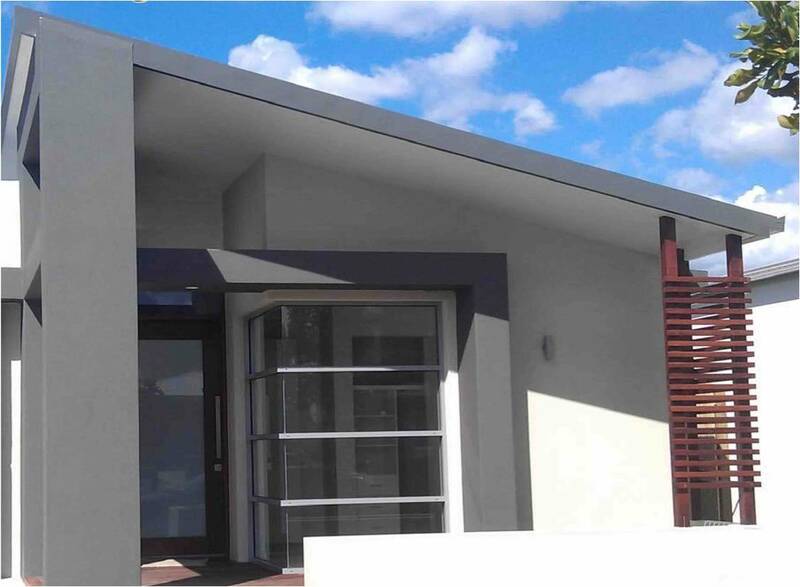 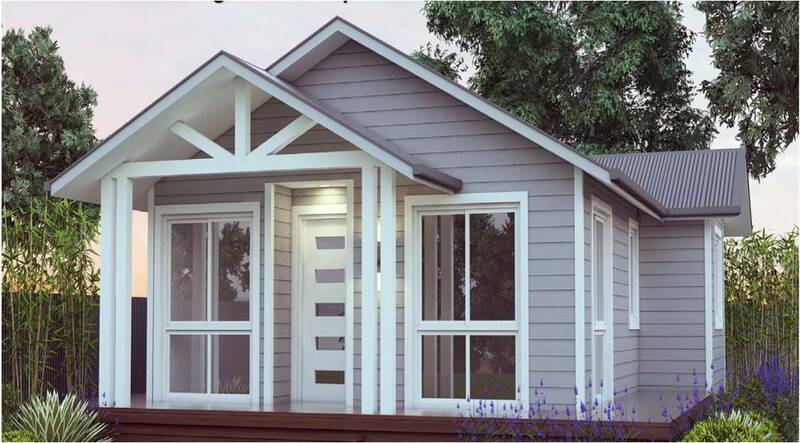 At Camorino all our granny flat designs are built with ICF walls. 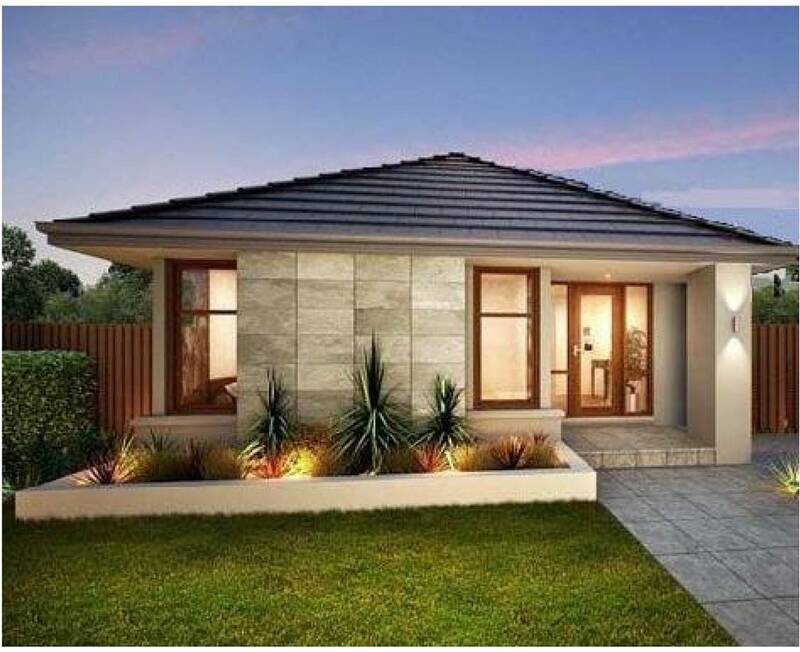 ICF (Insulated Concrete Forms) means stronger construction, superior energy efficiency & soundproofing. 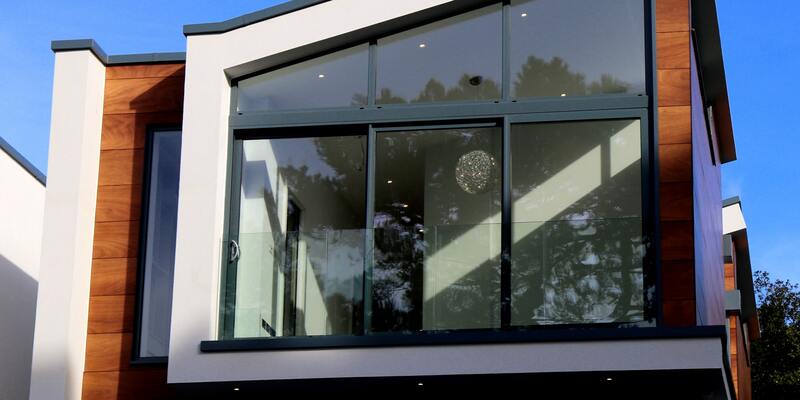 All our designs also come standard with Double glazed windows. 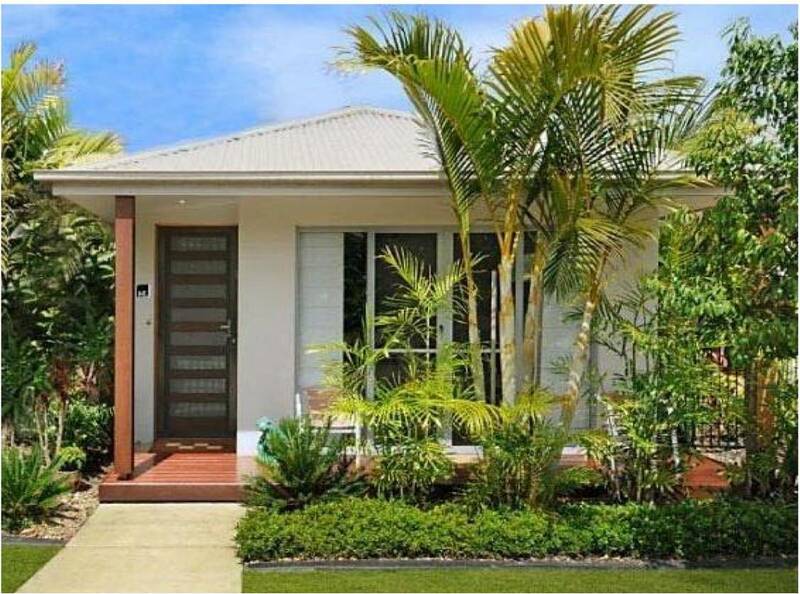 We can also modify each design to ensure accessibility for people of all ages. 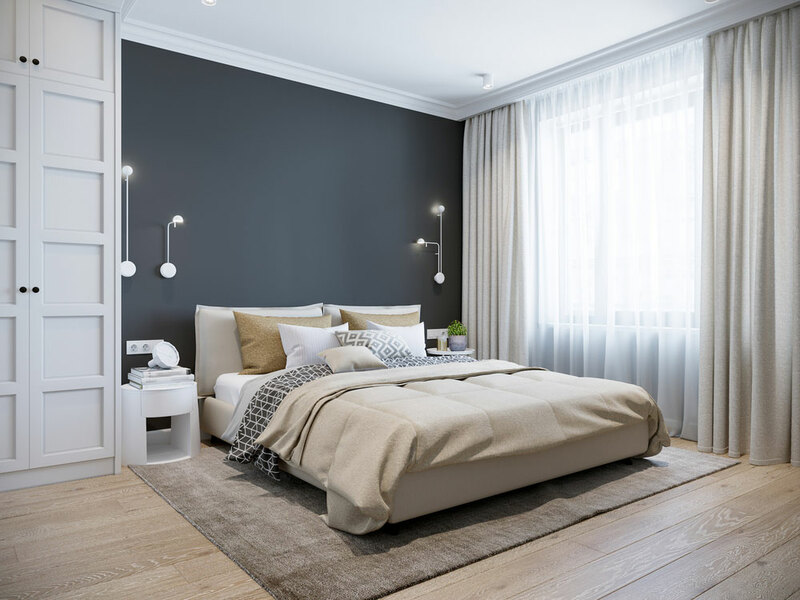 As Registered Builders we also include indemnity insurance as part of our contract for peace of mind as well as a 7 year structural guarantee. 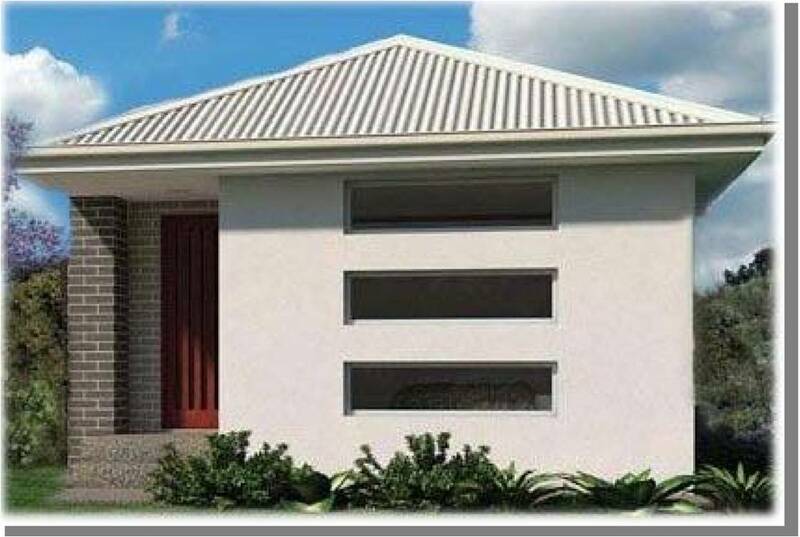 We also handle all council applications and approvals. 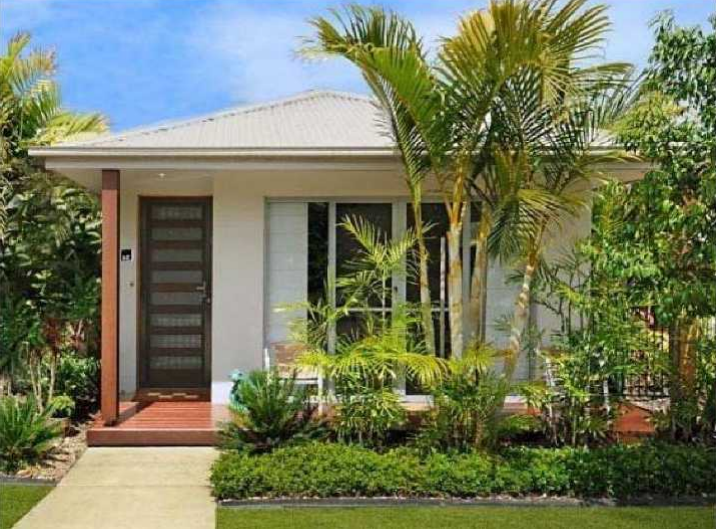 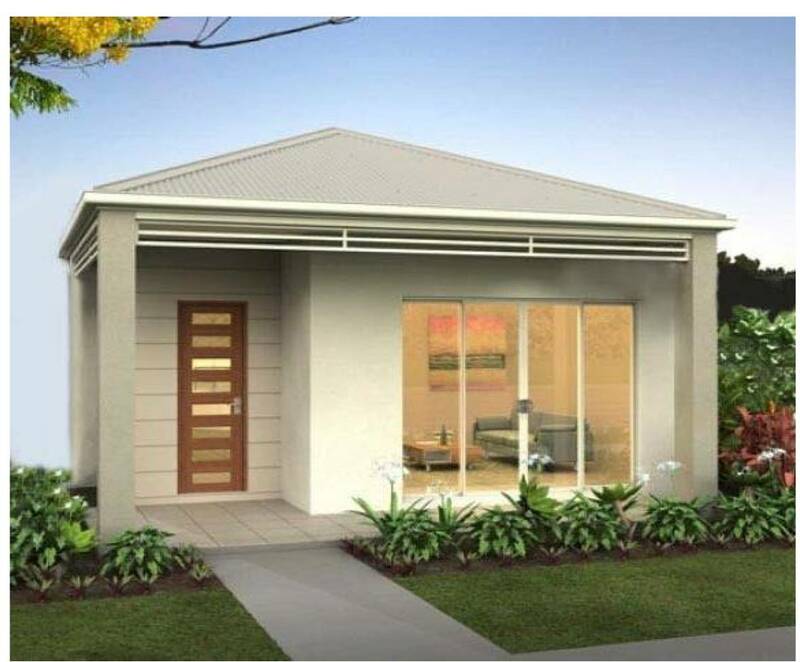 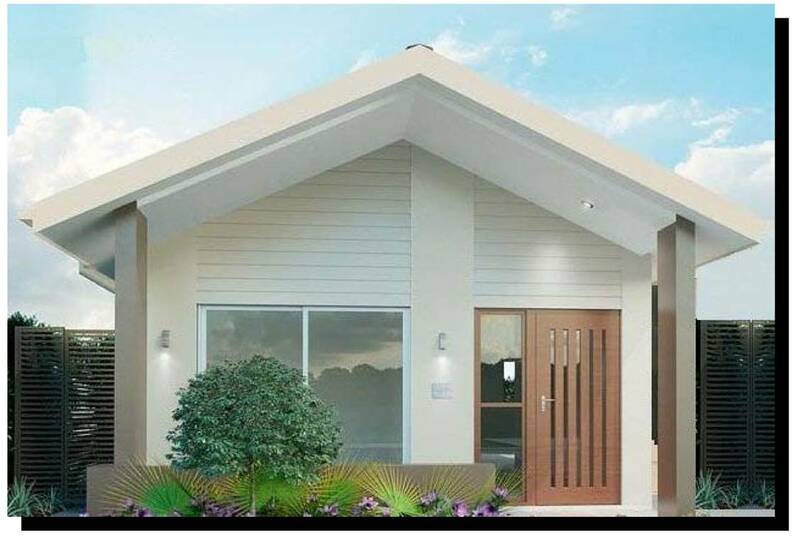 So if you’re looking to add value to your property or provide a secure and comfortable living space for your loved ones then make sure you choose to build with the ICF experts at Camorino Constructions. 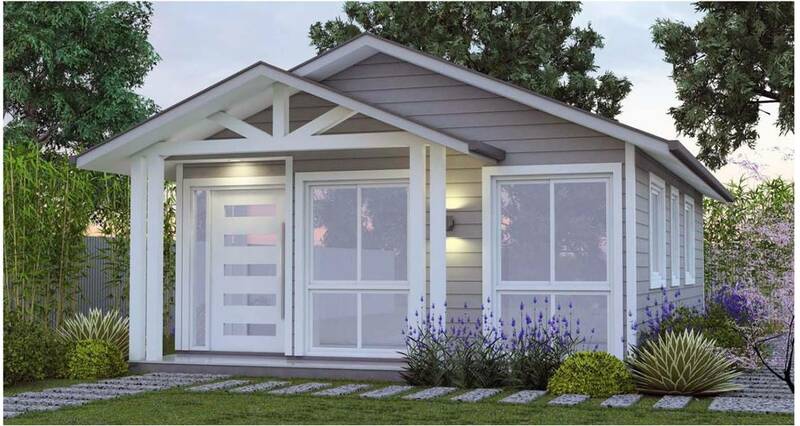 Click on one of our granny flat designs below for a brochure.